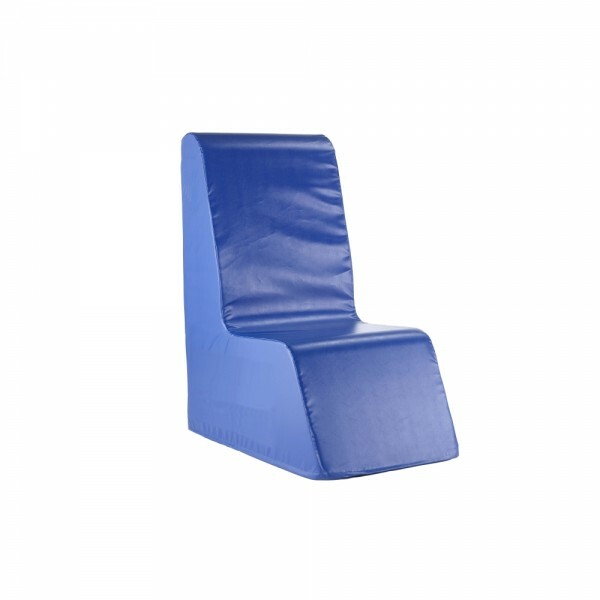 Designed with anti ligature and anti temper features the Unity foam seating range for the mental health and psychiatric markets. 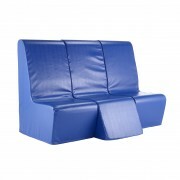 Suitable for a wide range of areas including lounges, bedrooms, receptions and waiting areas. Crafted with a high back, the seats provide excellent comfort whilst providing support to the back and neck. 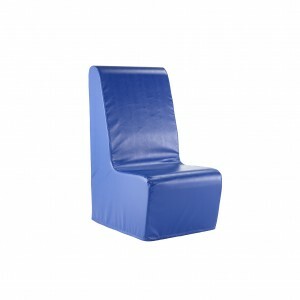 The Unity range is available in 7 vandal resistant covers for high security environments.